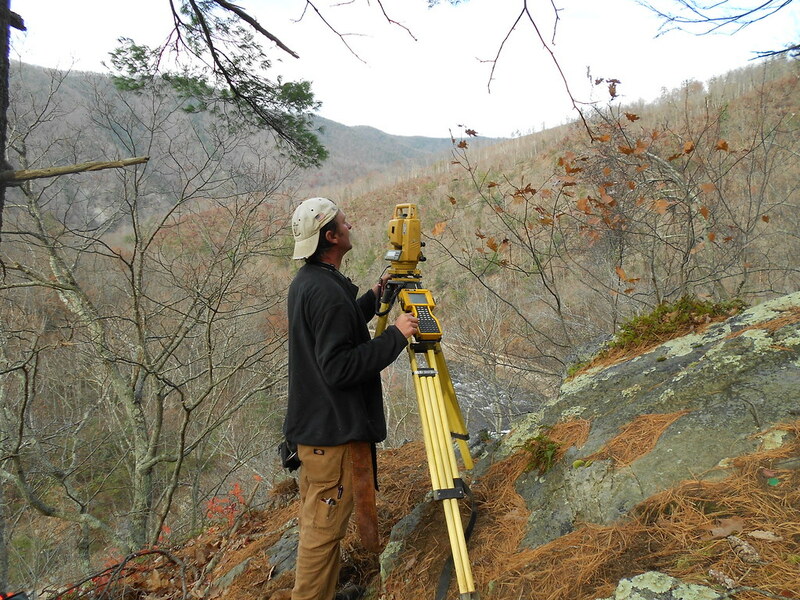 A boundary survey is the procedure by which a Professional Land Surveyor establishes or retraces the lines and corners of a parcel of land. 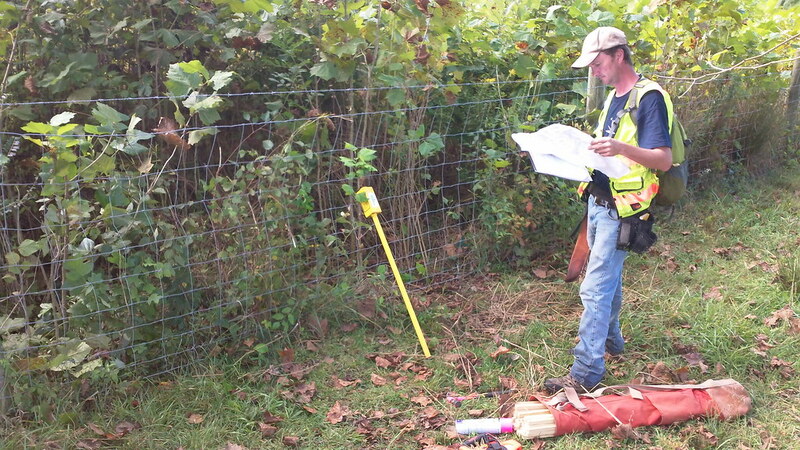 Corner monuments, improvements, right of ways, encroachments and evidence of positions along the boundary lines are located in the field and carefully analyzed by the surveyor. Recorded Survey – These surveys are recorded in the county registry of the county in which a survey is performed. It is reviewed and signed by governing officials. A Recorded Survey is public and available to future surveyors. Kee Mapping & Surveying advises all our clients to put their surveys on record to avoid potential loss or boundary disputes. Private Survey- A private survey is not certified by governing officials nor is it available to the public. 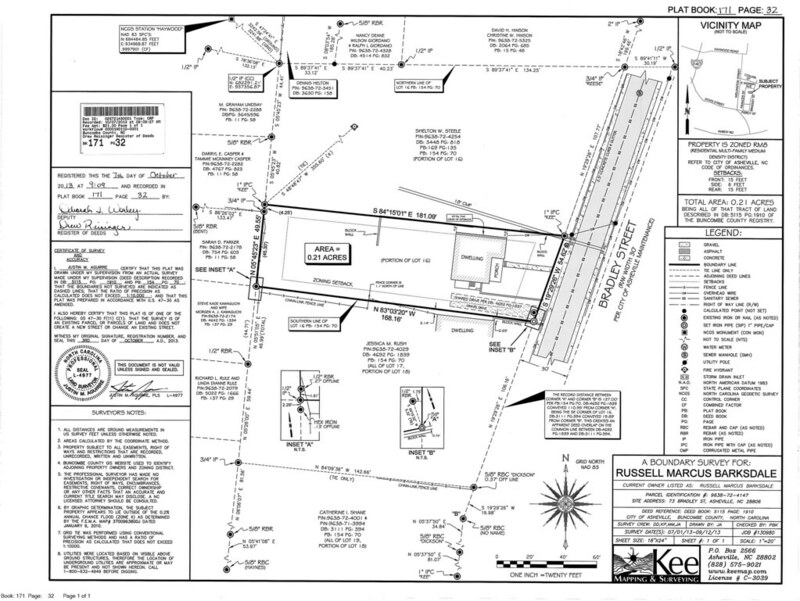 In the case of boundary disputes, a private survey would not be available to future surveyors or neighbors. Whether leaving behind acreage for heirs, conserving land for future generations or simply defining property boundaries, marking your property lines helps to protect your investment. 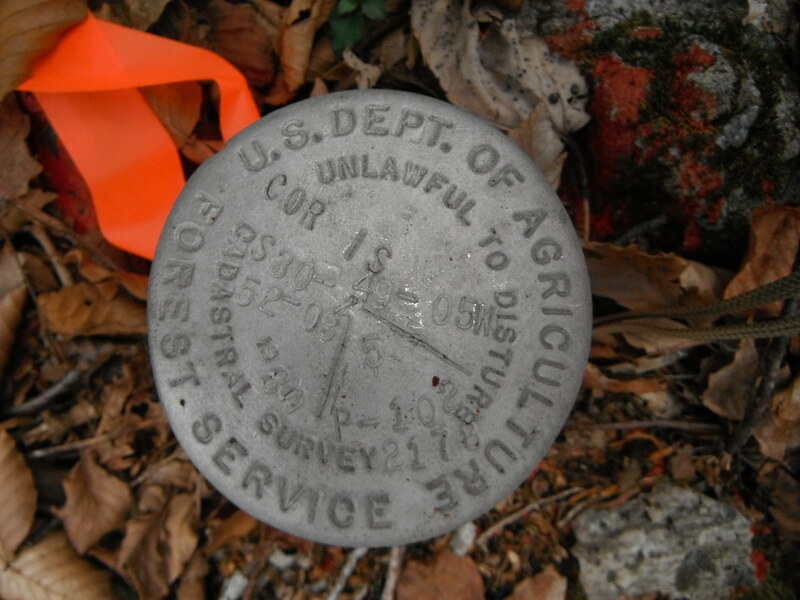 Landowners are highly encouraged to protect their property by marking and identifying their property lines. There are many different methods and techniques used to mark boundaries and identify property corners. Blazing and painting trees is one of the most permanent and durable methods. 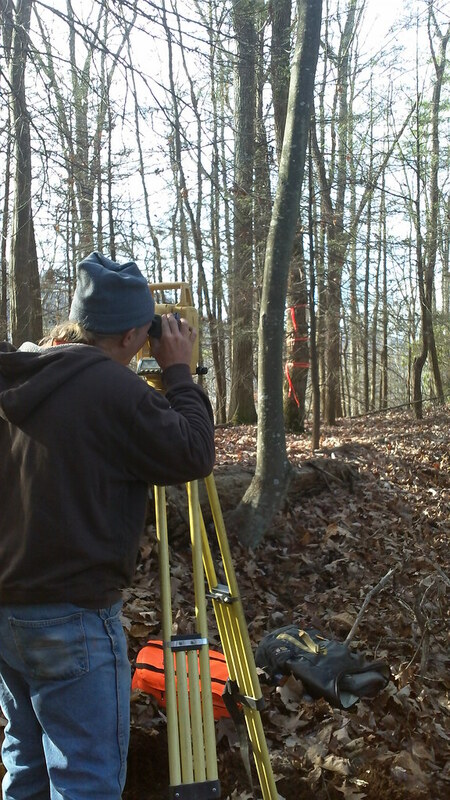 Many boundary surveys only identify and mark property corners. 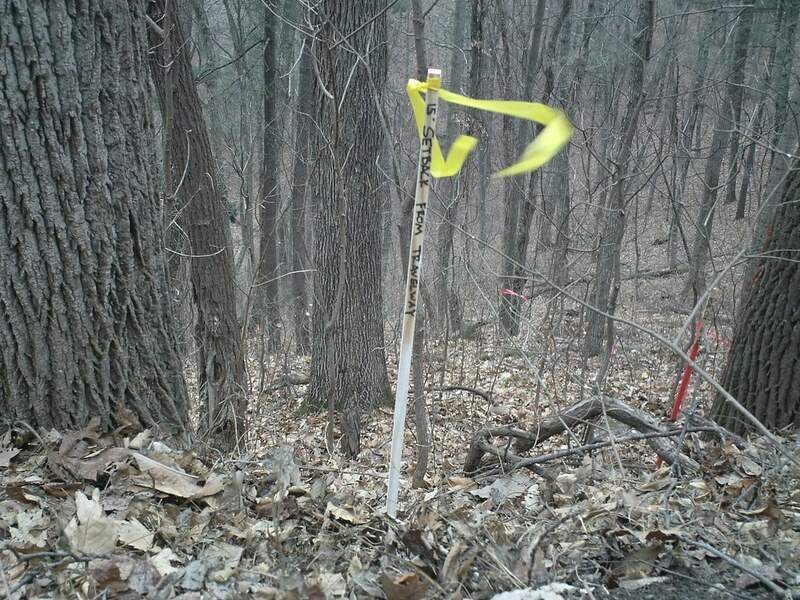 On large tracts of land, especially forested tracts, it is not possible to know exactly where the property line is located. But because of the nature of forested land, having clearly marked boundaries is the best way to maintain control over your property, avoid conflicts, prevent encroachment, and save you unnecessary cost. Protecting your property is important. 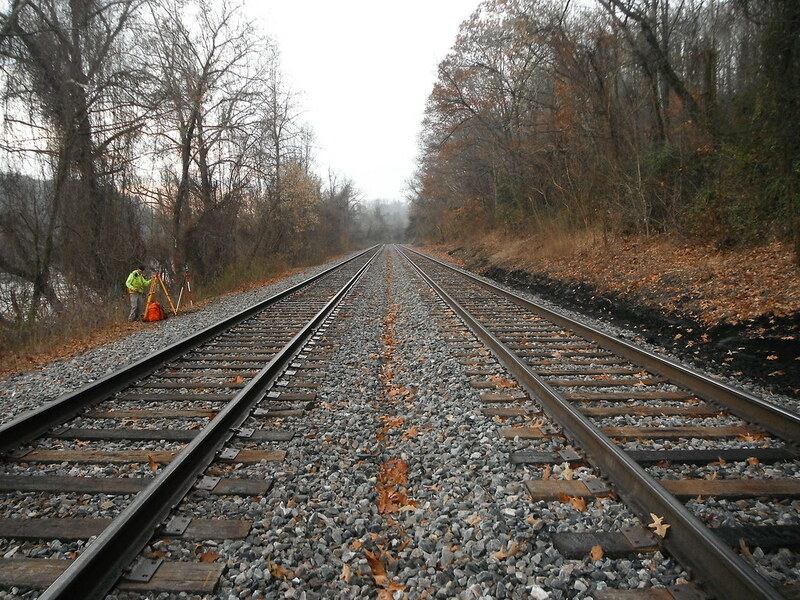 Unmarked or improperly marked boundaries can leave you vulnerable to liability losses. In some cases, unmarked property can be lost to adverse possession, if uncontested, in as little as 7 years. 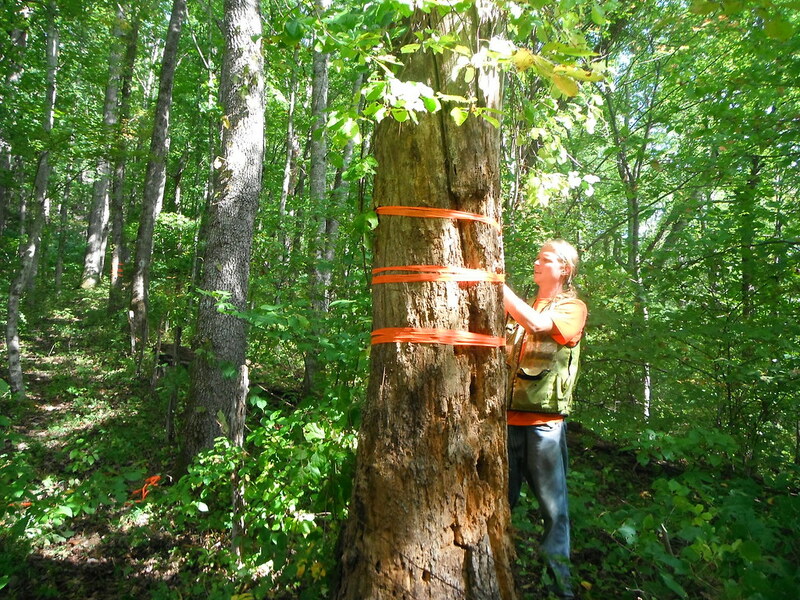 By having clearly marked boundaries you protect yourself from timber theft, boundary disputes and even unwanted trespassers and poachers. Kee Mapping & Surveying is here to help our clients protect their boundaries by marking and identifying your property lines. 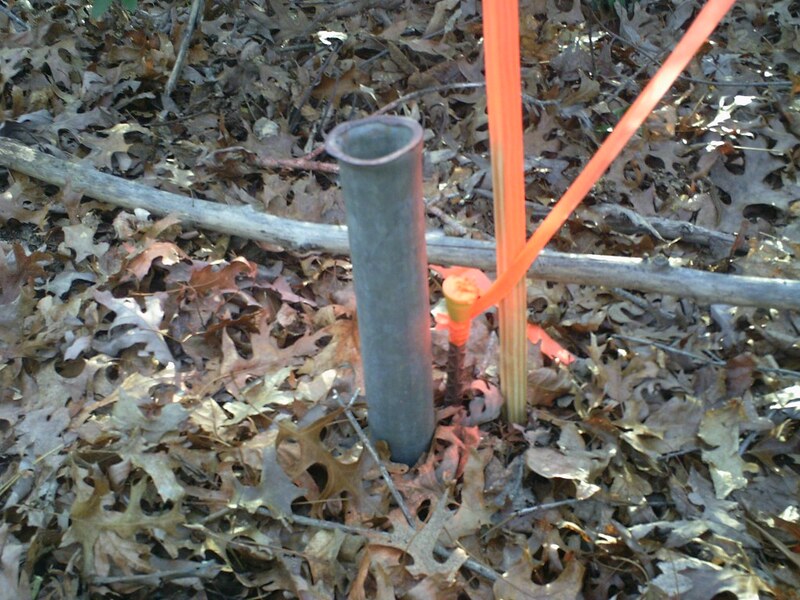 Corner Tree: A tree directly on the corner of the property will be marked with three hacks. 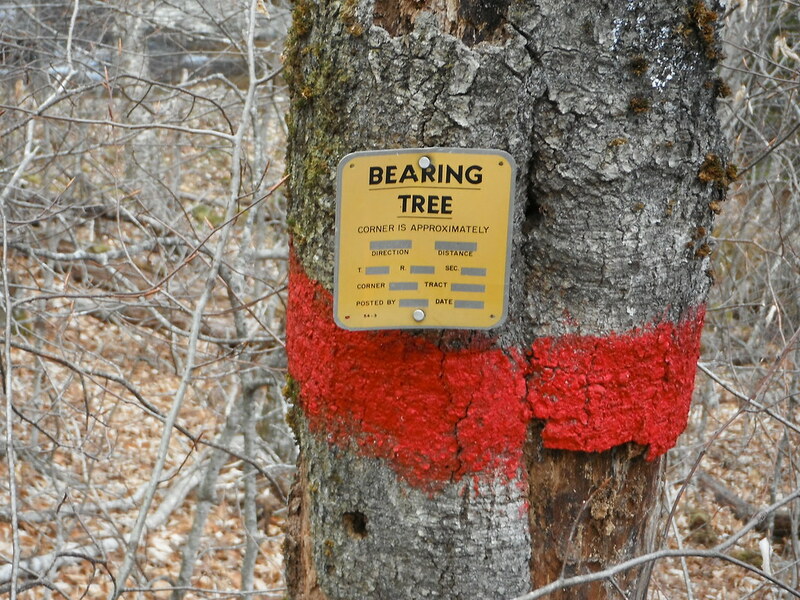 Line Tree Type One: A tree directly on the property line will be marked with one blaze on each side of the tree. 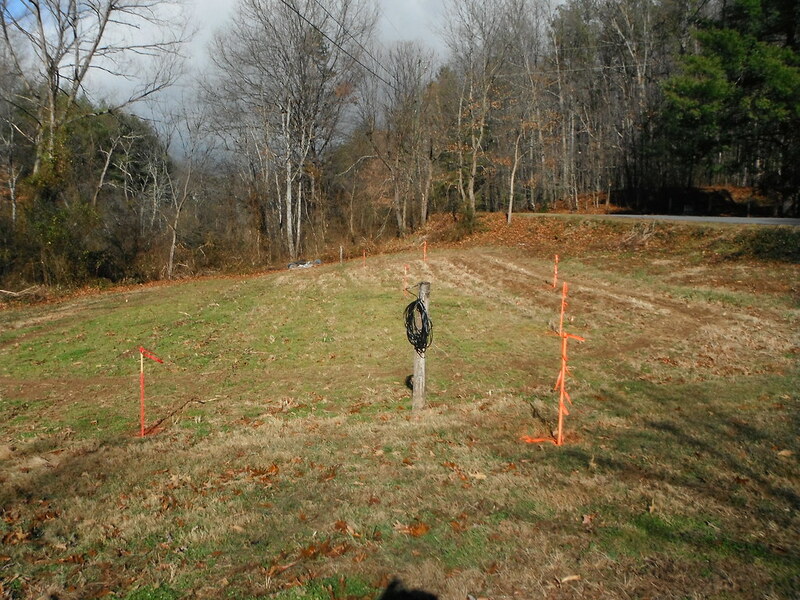 Line Tree Type Two: A tree within 3 feet of the property line will be marked with two hacks facing the property line. 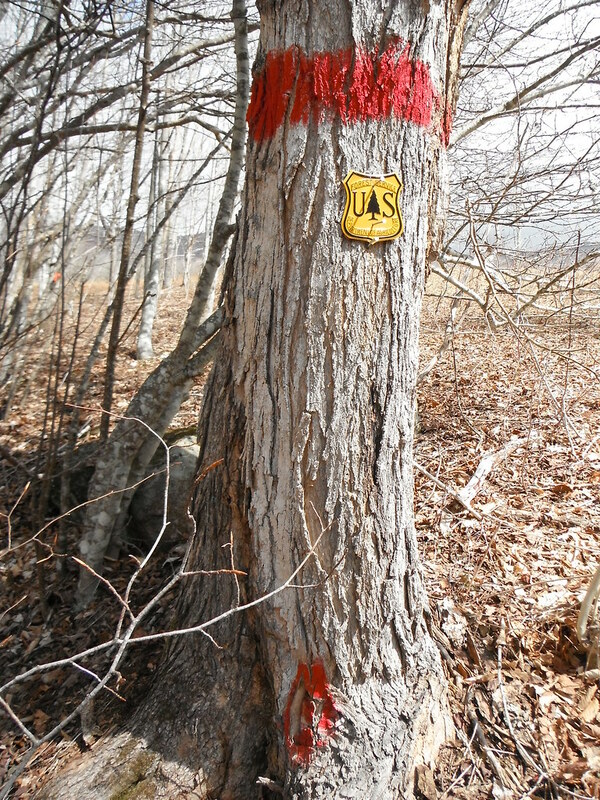 Witness Tree: Trees near the corner marked with two hacks and one blaze which points in the direction of the property corner. This is a particular survey performed using standards established by the American Land Title Association and the National Society of Professional Surveyors and is the most comprehensive survey that can be provided by a surveyor. These surveys consist of a detailed boundary survey that requires particular information for acceptance by Title Insurance Companies when said companies are asked to insure title to land. This survey delineates a right or interest an individual or organization has in the land of another. 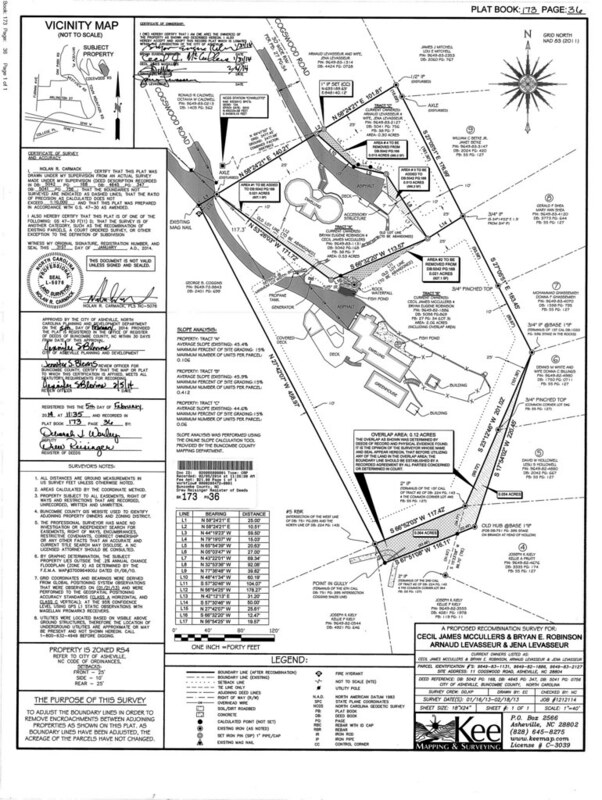 These surveys show the location of the easement or right-of-way on the land. Examples include permission granted for access to roads, walkways, utilities, right to park, right to light and so on. 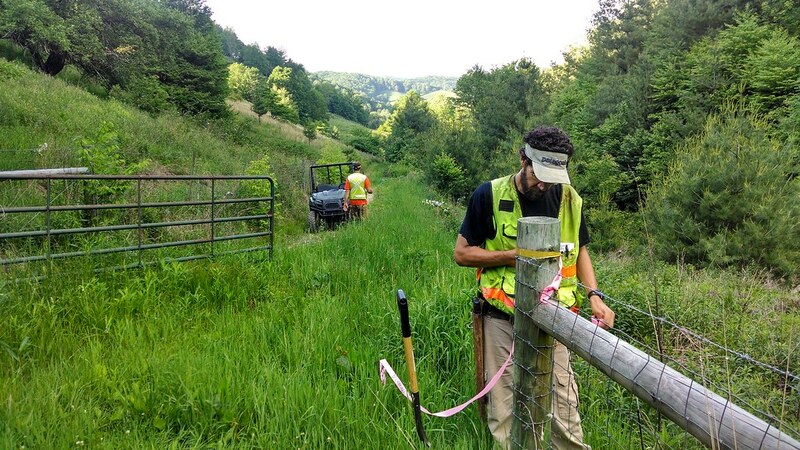 A recombination survey is the process of modifying existing boundary lines. There are various reasons for a recombination: including combining two existing lots you currently own, combining a smaller piece from an adjoining property to your existing property to increase your lot size for building purposes or trading pieces of property with a neighbor when an encroachment occurs and the two parties involved are trying to rectify the problem. 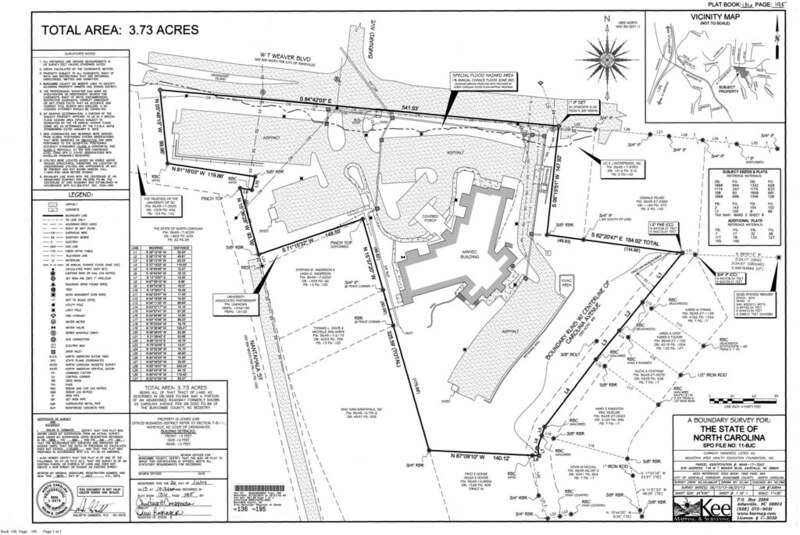 A subdivision survey divides a parcel of land into two or more smaller tracts. Kee Mapping & Surveying works closely with their clients throughout the process from submitting applications to final approval. Depending on the municipality you are working with, the rules and regulations governing subdivisions vary. We will help you through this process from start to finish.